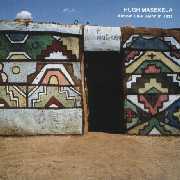 Please Note: Before its launch as a truly independent South African entity, the Chissa label issued titles distributed by other labels. 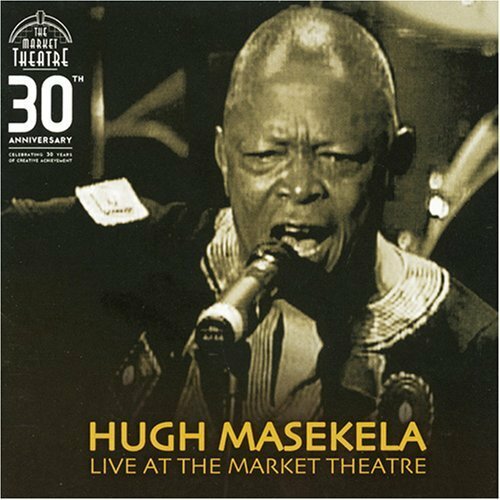 These include Hugh Masekela's Time and Revival, Busi Mhlongo's Freedom, Tsepo Tshola's A New Dawn and Winding Rivers And Waterfalls and The Bala Family's Genesis. 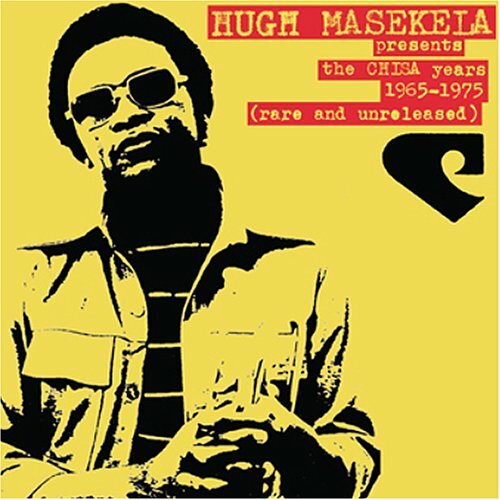 For this detail, please refer to the Hugh Masekela discography. 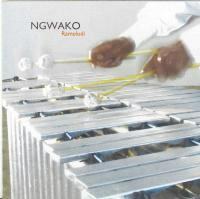 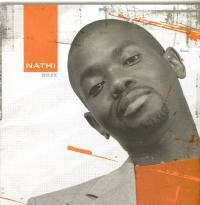 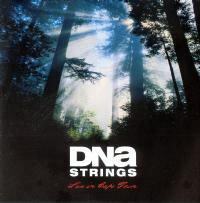 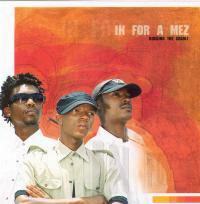 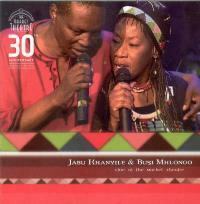 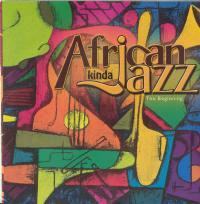 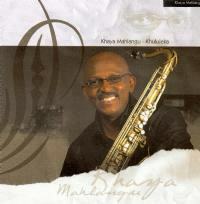 By 2008, Chissa appeared to have gone out of business, with its web site deactivated, titles becoming even harder than usual to come by and certain releases not issued (#12, which was probably an announced and withdrawn Masekela title, PHOLA, and the Derito title noted below, which was distributed independently in the UK).